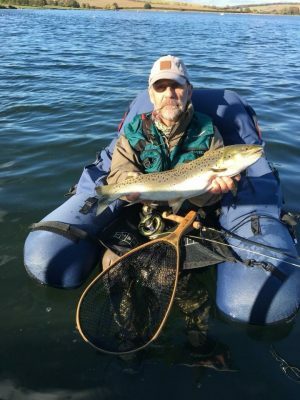 Kevin has fly fished for over 40 years across the UK as well as overseas in Alaska and Mexico. It’s this experience that makes Kevin a hugely popular instructor as he enjoys nothing more than sharing his love and enthusiasm for the sport with clients. As part of his role for the Fishery Management (UK) Ltd group, Kevin works at Draycote, Foremark & Thornton. Taking his wealth of fly fishing knowledge to all the sites. One of Kevin’s great loves is Float tubing, something he has done since it was first introduced by float tube pioneer Steve Parton. Kevin is available to offer float tubing tuition at Thornton and for more information please call the Guiding & Tuition Manger on 01788 812018. 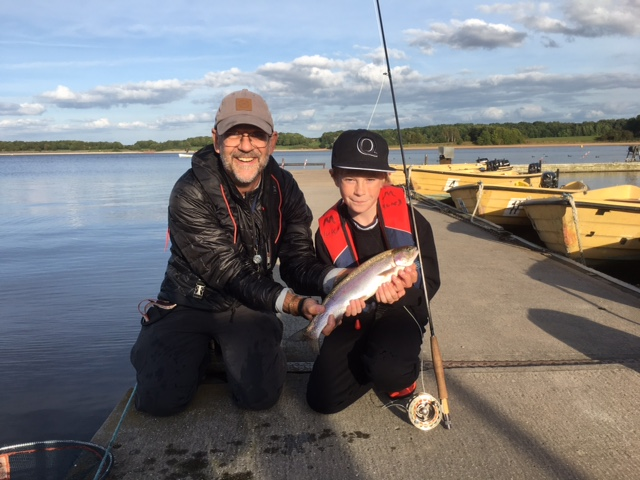 Being a fully qualified Angling Trust Level 2 Game Angling Coach, Kevin brings a wide range of teaching styles to a lesson in order to ensure that the client gets the most from the session. 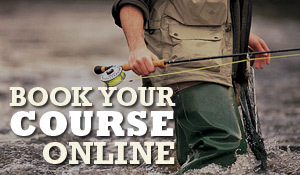 To book a casting lesson or tuition day please visit our online shop.